The Handyguys cover two topics in this show. We discuss fraud, abuse and lack of accountability with the U.S. government’s Energy Star program and then discuss basement egress requirements. 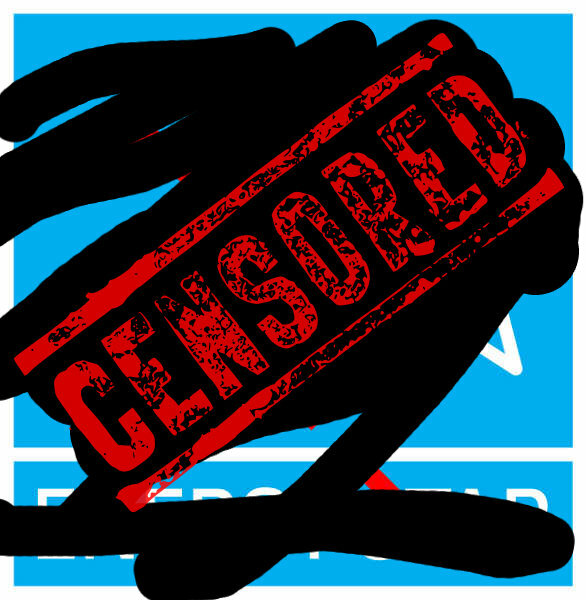 The Government Accountability Office (GAO) [sorry, said it wrong in the podcast] investigated the EPA and Department of Energy’s Energy Star Program and discovered fraud and abuse. GAO obtained Energy Star certifications for 15 bogus products, including a gas-powered alarm clock. In addition, the GAO determined that many products which do not carry the Energy Star labels actually met Energy Star standards. If the GAO can have bogus products passed by the system, where does that leave consumers who rely on the Energy Star label for real world appliances and products? The better method for energy usage verification is to check the particular device for actual electrical usage. This is expressed in WATTS on a label or in the documentation. The lower the number, the less electricity the appliance consumes. The same method can be used for water usage. Items like dishwashers are measured in gallons per cycle or estimated gallons per year. Try and do your own apples to apples comparisons using the documented information instead of looking for a government sticker. Unfortunately, the Handyguys have not had much success with these supposedly more efficient appliances. We ranted about appliances a while back in Episode #79. Well, we got started again in this podcast. Washing machines that hardly use any water just don’t get clothes as clean, dishwashers that use less water leave gunk on dishes. The government is working to fix the administration of the Energy Star program by spending more taxpayer money. “EPA and DOE have launched a new two-step process to expand testing of ENERGY STAR qualified products…the steps are part of an overall effort by the Obama Administration” (paraphrased from Energy Star site). The Handyguys set aside a few minutes to discuss basement Egress requirements and options. If you are finishing your basement, be sure to check your local code requirements. A secondary means of exit from your finished basement space is a typical requirement. A basement bedroom also requires a direct secondary egress. Small windows wont cut it. Instead a window or door must be large enough for a person to exit easily and for fireman with an air pack can enter. Again, please check your local code requirements for egress. 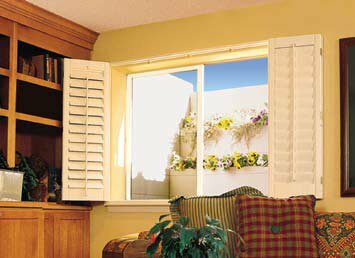 Egress options range from large windows to walk out french doors for daylight basements. Brian and Paul discuss the pros and cons of the various egress options including the bilco Doors you see in the image. 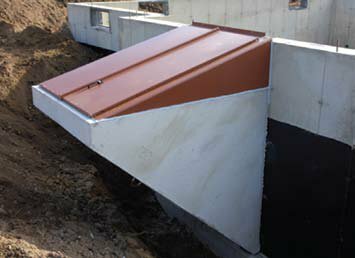 When planning your finished basement, be sure to plan and budget for proper egress.